Get it @ rapidshare! Thanx to HAAS for the link. I have just installed iStripper, and now I can watch the hottest virtual strippers on my taskbar. 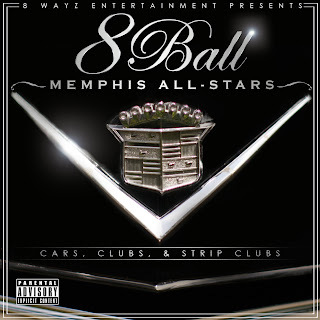 DJ Paul (The King of Memphis) - Jus' Like Dat?